More about Marimekko Pihkassa Bedding Pihkassa refers to the resin hardwoods have to heal their wounds, but also is a phrase in Finnish that means to be in love. The pattern's poetic name beautifully matches its imagery depicting a forest of tall trees. Designed by Marjanna Virta, Pihkassa is printed on Marimekko duvet covers, which require an insert, and Marimekko comforters, which are pre-filled. 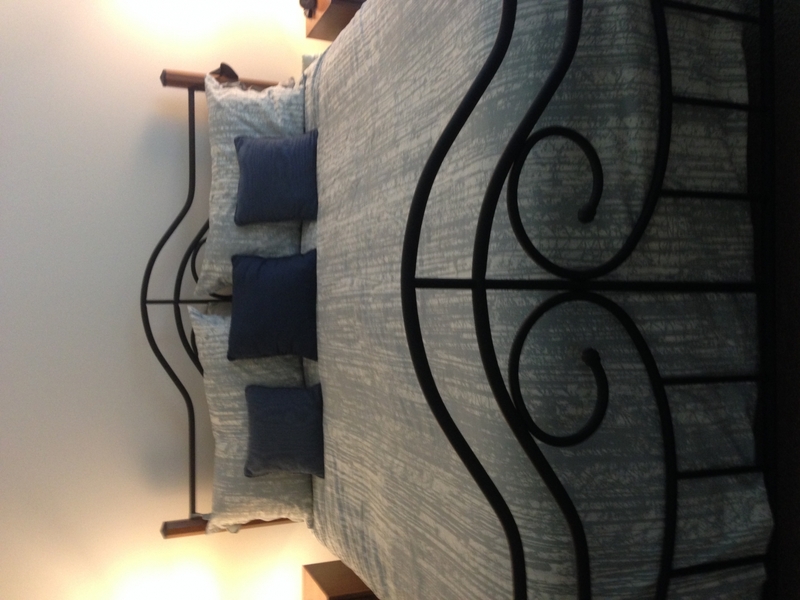 Both are 300 thread count, made from 100% cotton percale, and are conveniently machine washable. I love the look of the subtle birch trees. My comforter that i covered with this duvet was dark. What a difference to have this brighten up my bed. 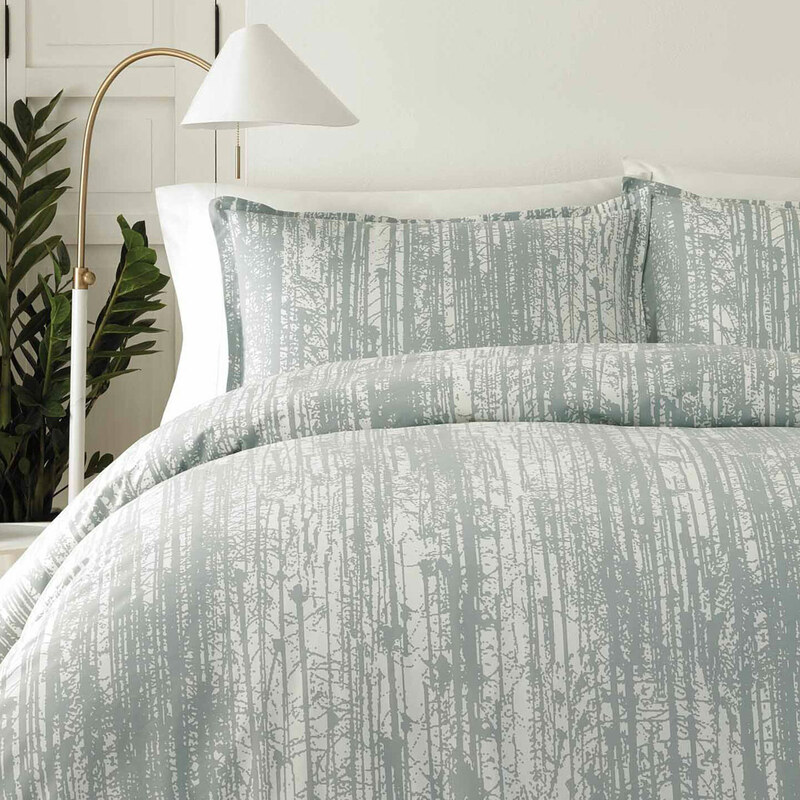 This Marimekko Pihkassa Duvet set sets a feeling of cool quiet calm in our bedroom. In the past I've ordered several different Marimekko sets and while I still rotate them between the guest and and the master bedroom this set immediately became my favorite. 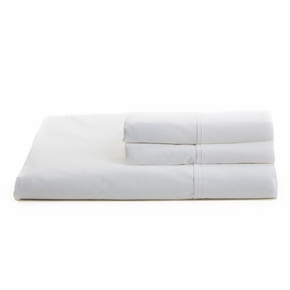 Adding crisp white sheets is all you need to complete the ensemble. This comforter is even nicer than it appears in the picture! It lends a peaceful feeling to our bedroom, too. It is quite warm so no blanket or extra layer is required even on chillier nights. Plenty big enough four queen sized bed. I highly recommend it. This duvet cover set is everything that I expected. I thought it might have a slightly "greener" tone but when my son-in-law, Paavo, who is Finnish, saw the cover he said it looks much like a birch forest in Finland. 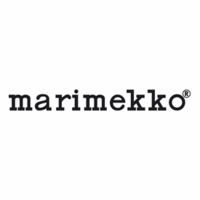 Like all Marimekko fabrics it has a well made feel to it. I bought a Pentik owl pillow to throw on the bed and it looks like the owl is sitting in a forest. My grandson, Ahti Veikko, has now requested a beaver, his favorite animal, to go with the owl. The pattern really does have a peaceful look to it. ProsJust a note on customer service. I had completed my purchase when I found the owl pillow. I called and they were very accommodating to add the pillow onto my completed order so that I wouldn't have to pay additional shipping. In today's market customer service is king.